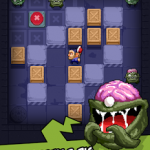 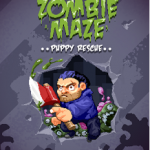 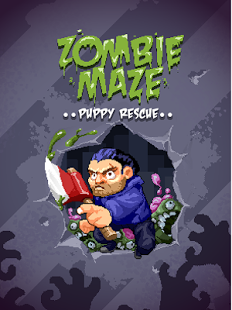 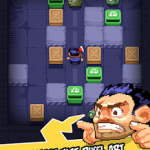 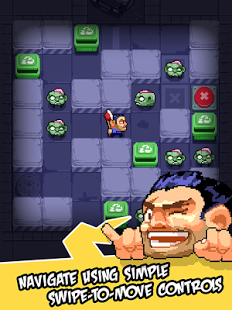 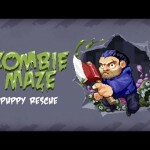 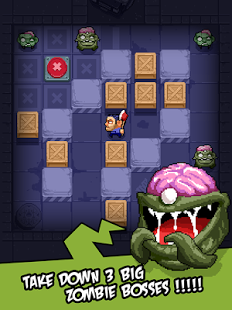 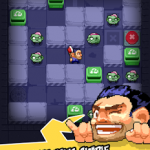 Zombie Maze: Puppy rescue is a new turn based strategy puzzle-adventure game. 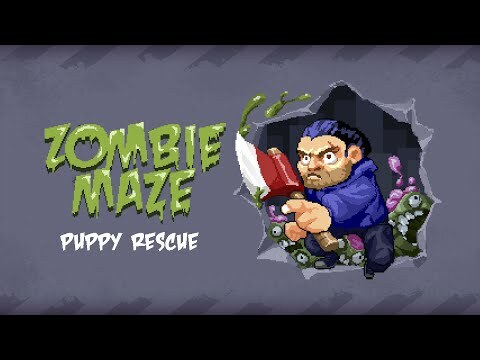 Years after a plague decimated most of humanity and transformed the rest into zombies, the sole survivor struggles valiantly to save his best friend. 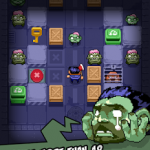 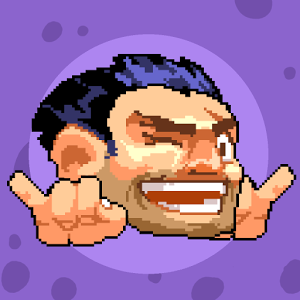 Swipe and hold to move and slash zombies along the way. 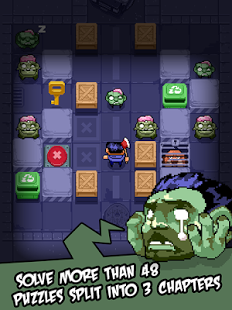 Can not fight? 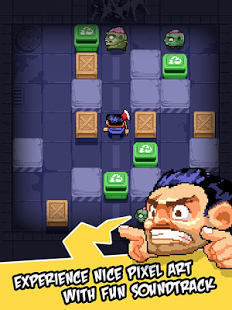 You should better run and hide then!